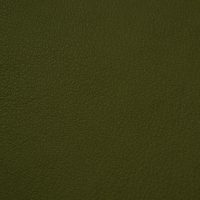 Asti uses the most expensive pure aniline dyes resulting in complete sophistication. 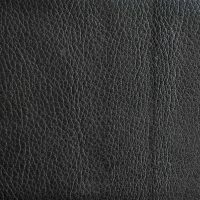 This leather is known as nonpareilï variety (meaning no equal). 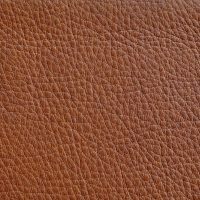 Developed to satisfy the most discerning of leather customers, Asti has a fine grain and sumptuous hand.